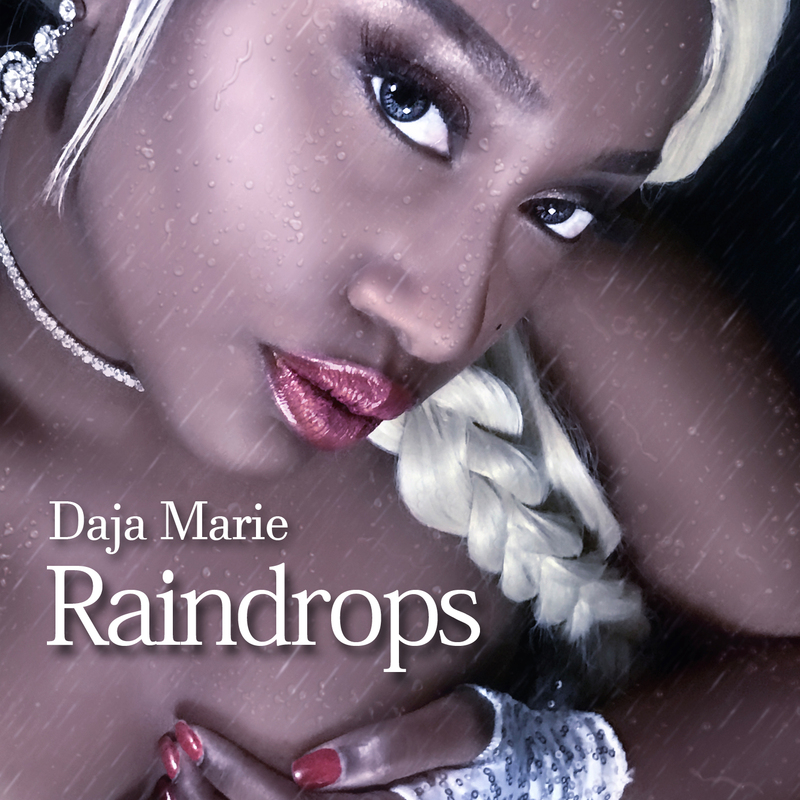 Atlanta, GA (April 2017) – Stepping to center stage after years of ghost writing and inspiring on some of the songs you love most, the multifaceted Daja Marie re-embarks on her musical journey with new release “Raindrops.” Daja Marie’s newest single is an ode to love that hits on all levels of life, not just affairs of the heart. STAY CONNECTED! 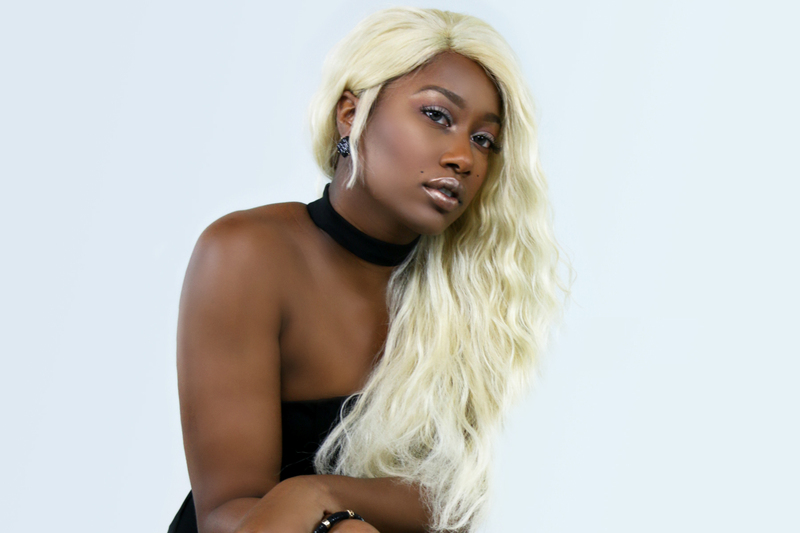 STAY ON POINT!